Big W has graced us with the ability to live out our Harry Potter fantasies – raising our very own little witch or wizard. The extended range landed in-stores and online as part of BIG W's annual Baby Event that is running from the 31st January and until the 13th February. The products range from $12 to $22, so you won’t have to break the bank to dress your bubba up as one of Hogwart’s finest students. 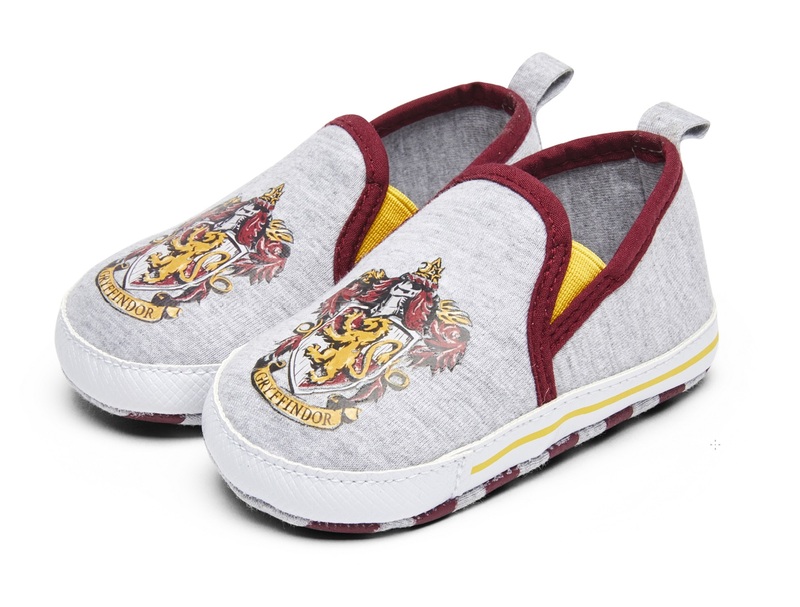 Some products include a quidditch jersey, Gryffindor beanie, and adorable Hogwarts shoes - honestly, we’re a bit obsessed. The Harry Potter range was a huge hit last year, so they’re likely to fly off (ha) shelves pretty quickly – so get in before they disapparate! Cos, c’mon. Look at this bubba’s face. Who doesn’t want a baby to dress as a tiny witch or wizard? To look at the full range, check out the products here.